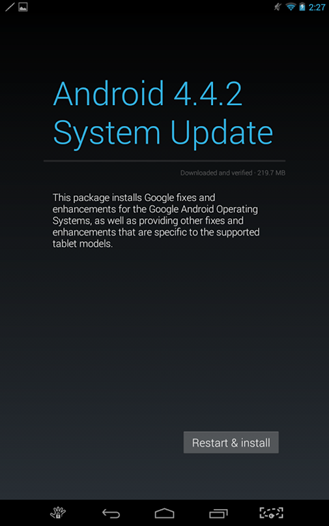 One of the other nice things about the Tegra Note 7 tablets is that updates come straight from NVIDIA (though HP's Slate 7 Extreme seems to be an exception). 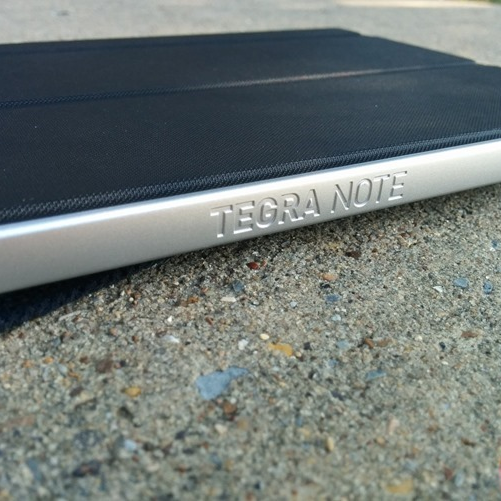 The Tegra Note family of 7-inch tablets use the Tegra 4 processor, which is still a beast of a system (especially for gaming) more than a year after it debuted on the original SHIELD. I guess it's better late than never, but it's still pretty clear HP dropped the ball here (surprise!). Oh well – at least you're basically up to date at this point, Slate 7 Extreme owners. 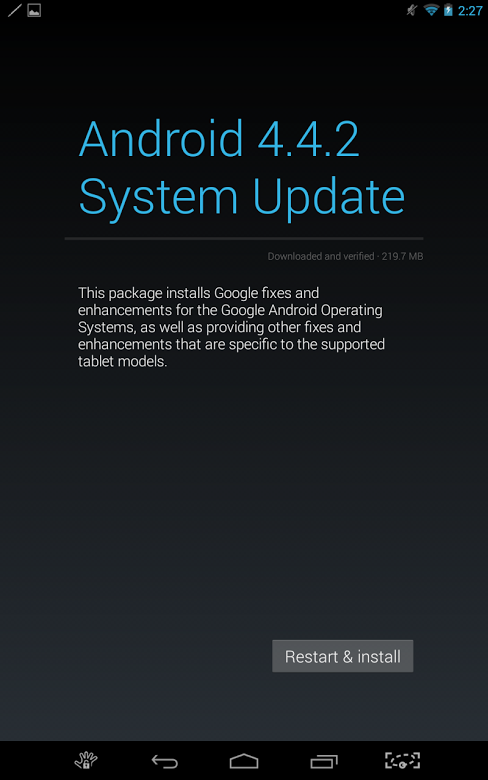 Head into Settings > About tablet > System update to pull it now. Oh, EVGA. I know you're new to this whole tablet thing, but you should seriously watch your automated email system just a little bit better. 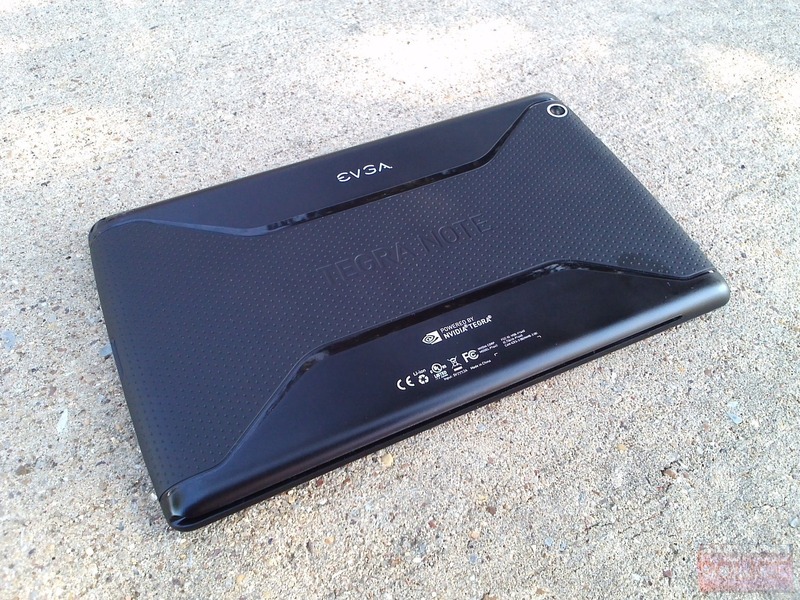 Today, owners of EVGA products – which includes the Tegra Note 7 tablet – are receiving an email that contains some fantastic tips and pointers...for those who have purchased EVGA video cards. Not such good advice for those who only own the TN7. Thank you for your purchase from EVGA! We like to make sure that you are receiving and will continue to receive a great experience with your EVGA product. Have you looked inside your system recently? If an always-connected tablet is something your heart has always desired but your brain won't let you open your wallet long enough to pay what carriers are asking for their branded tablets, the heavens may have just opened up for you. 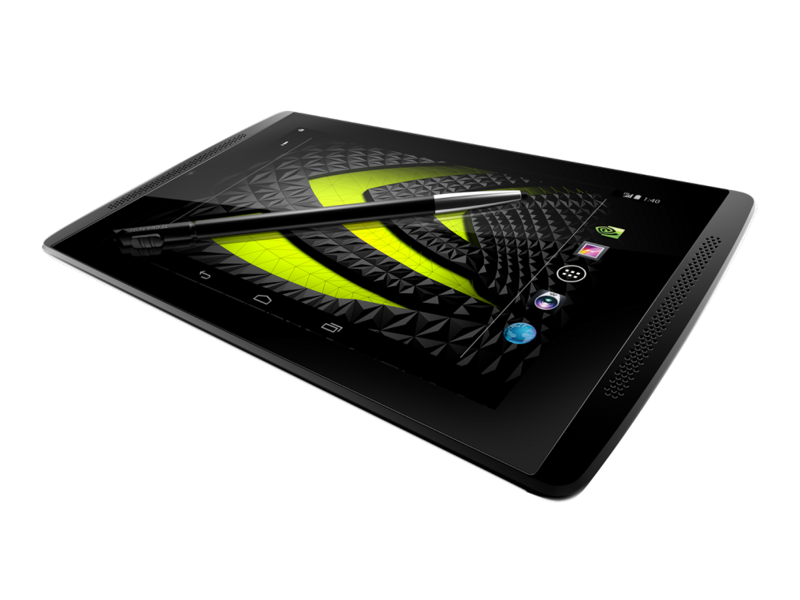 NVIDIA is unleashing a mobile network-connected version of the the EVGA Tegra Note 7 on the world, which will be available sometime in Q2. 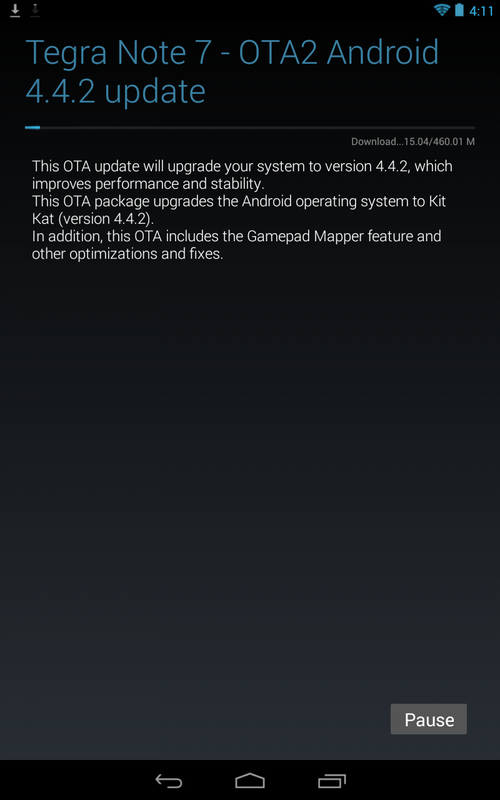 And the timing couldn't be better – the Wi-Fi TN7 just got updated to Android 4.4.2 last night, which also brings NVIDIA's GamePad Mapper to the device. 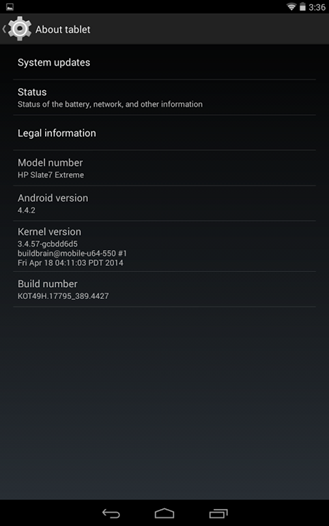 The LTE version will of course ship with KitKat. 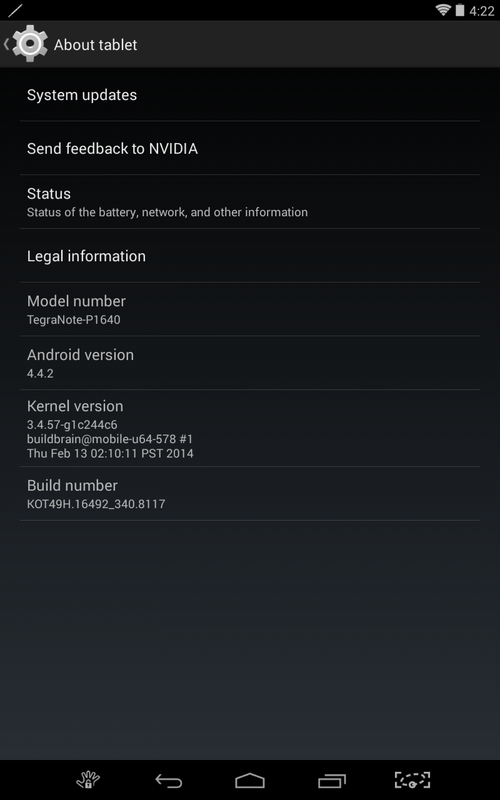 If you have EVGA's Tegra Note 7, it's time to dive into the settings menu and grab the latest – NVIDIA is currently pushing Android 4.4.2 to the device right now. 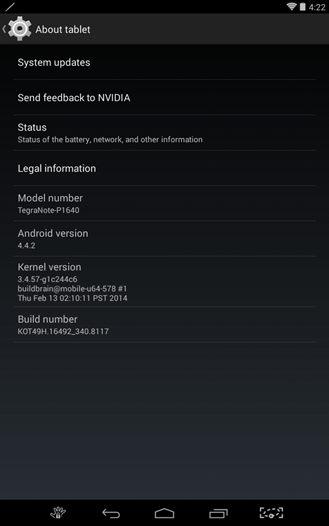 This, of course, brings all the goodness of KitKat to the device (and makes it drastically more appealing in my opinion), so you'll want to pull this one ASAP. No word on what else is new just yet, but we'll be sure to update this post with anything that we uncover. 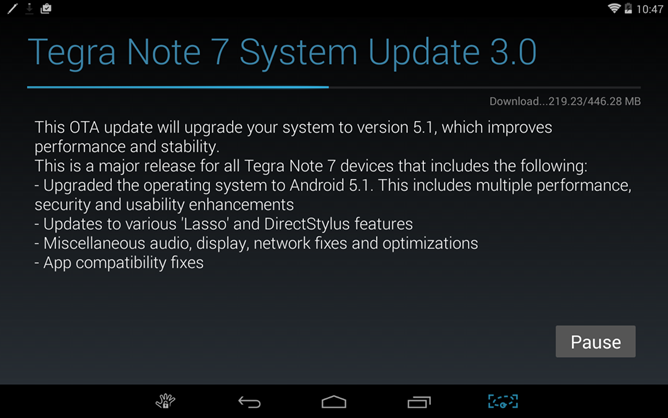 If one of NVIDIA's Tegra Note devices was under your Christmas tree this year, a quick jump into the System Updates menu should bring just one more gift: an OTA directly from NVIDIA. 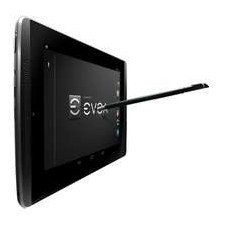 This is the first major system update for the company's first tablet platform, and should be available on all brands of the device, including EVGA, ADVENT, Gigabyte, Shezhen Homecare Technology, ZOTAC, and XOLO. As NVIDIA has promised timely updates to the Tegra Note line of devices, this OTA brings the OS version up to Android 4.3 – not the KitKat update that many of you were likely hoping for, but a nice little version bump nonetheless. It's been just over two months since NVIDIA announced its white box platform to promote the Tegra architecture, and now EVGA is demonstrating the value of that particular strategy. Newegg is selling the EVGA Tegra Note 7 for $199.99, and as far as we can tell, it's the only place that you can get one. 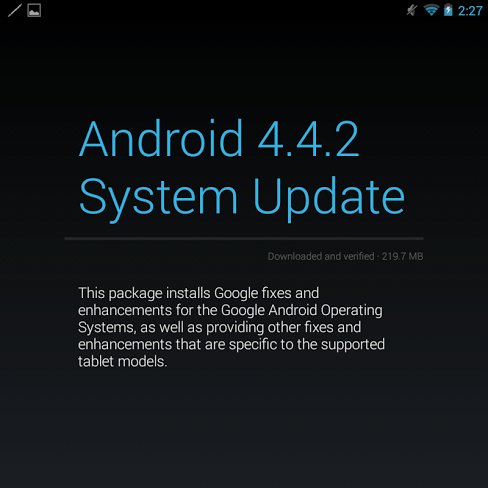 The Tegra 4-powered tablet is shipping out now after a week delay. The obvious star here is NVIDIA's Tegra 4 SoC, the same screaming fast processor and GPU combo found in the NVIDIA Shield. 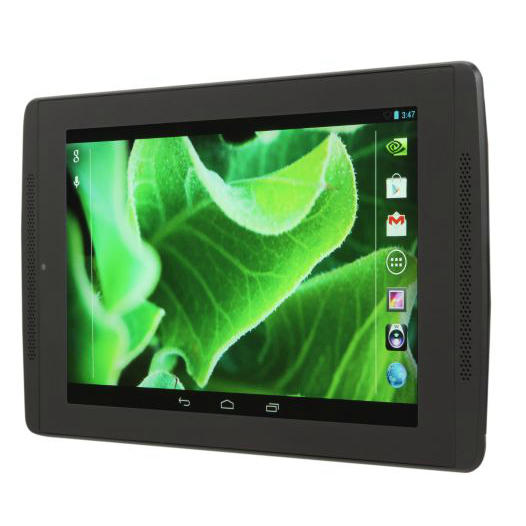 But to get the rest of the tablet below that magic $200 threshold, NVIIDA had to cut some corners on the rest of the design, namely in the screen (7" 720p) and RAM (1GB). 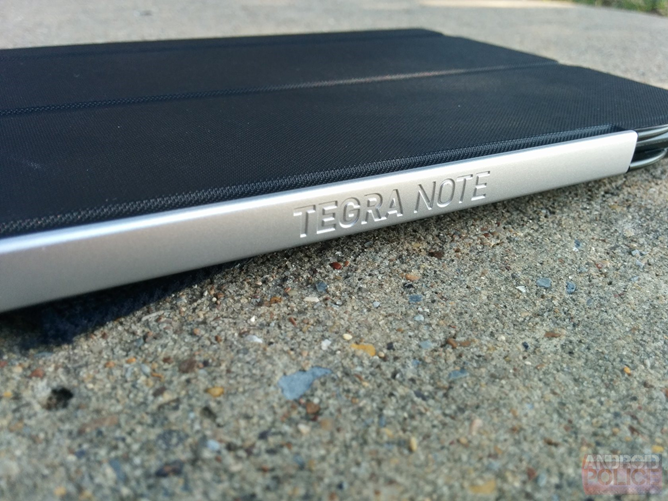 The first Tegra Note device is now available for pre-order, and it comes to us from tablet newcomer EVGA. I'm sure the bulk of you have heard of this company because of its video cards (where it undoubtedly works closely with NVIDIA), so it shouldn't come as too much of a shocker to see it become the first Tegra Note partner.